The 4th edition of the Vintage Photo Festival is just around the corner. 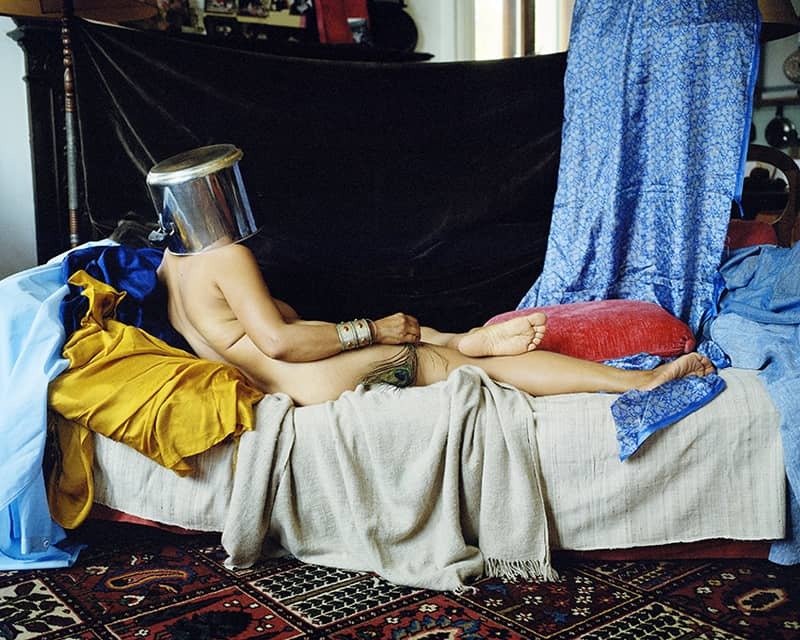 Enthusiasts of analogue and traditional photography will arrive to Bydgoszcz in their droves to admire the craft demonstrated by acclaimed photographers and young emerging artists invested in the earlier forms of photography. Contemporary Lynx has been following the series of events unfolding at this ever-expanding and growing festival. Each year, the audience is taken aback by new fascinating exhibitions featuring some of the most astonishing gems of analogue photography. Today we had a chance to speak to Katarzyna Gębarowska, the festival’s organiser. Anna Dziuba: This year the festival celebrates its fourth edition. How did you come up with this original idea? Has the festival’s formula evolved in any way since it all started? Katarzyna Gębarowska: The idea for the festival emerged from our adoration of “old photographs” and the need to honour the cultural heritage of Bydgoszcz, where a well-known local manufacturer of traditional photographic supplies recently closed its doors. “Foton” exported its products to countries such as the USSR, Czechoslovakia, East Germany, Bulgaria, Algeria, Lebanon, Egypt, Morocco, Iran, Iraq, Libya, Syria, Kuwait, Pakistan, Indonesia, China, Mexico, Haiti, Ecuador, Peru, even Cuba. Some Polish artists used its paper at that time, including Natalia LL, Tadeusz Rolke, Jolanta Marcolla and Zofia Kulig. “The Women of Foton”, a book written by Małgorzata Czyńska and I will have its premiere during the upcoming Vintage Photo Festival. Our publication tells the story of the company, its female employees, the graphic designers and actresses involved in the creation of ad campaigns (for instance, Maja Berezowska and Ewa Szykulska), as well as the leading artists whose photographs were printed on Foton paper. With each passing year, the festival’s formula is expanded further. As we invite more and more artists to participate in the festival, our brand awareness continues to increase on a national and international scale, which is quite a remarkable feat considering the profusion of worldwide photography festivals. In my opinion, our unique approach and focus on vintage photography is what separates us from the rest of the herd. A.D.: Exactly, your unconventional take on showcasing vintage photographs involves their juxtaposition alongside works of contemporary art created with the use of esteemed techniques, which adds a much wider perspective on the historic medium. I was also wondering about your selection criteria. How did you choose the artworks displayed at the festival? K.G. : The slogan of this year’s edition- “Women behind and in front of the camera”- refers to the 100th anniversary of women’s voting rights. We’re especially proud to announce that the Vintage Photo Festival will be the first to unveil a series of photographs by Masha Ivashintsova (1942-2000). 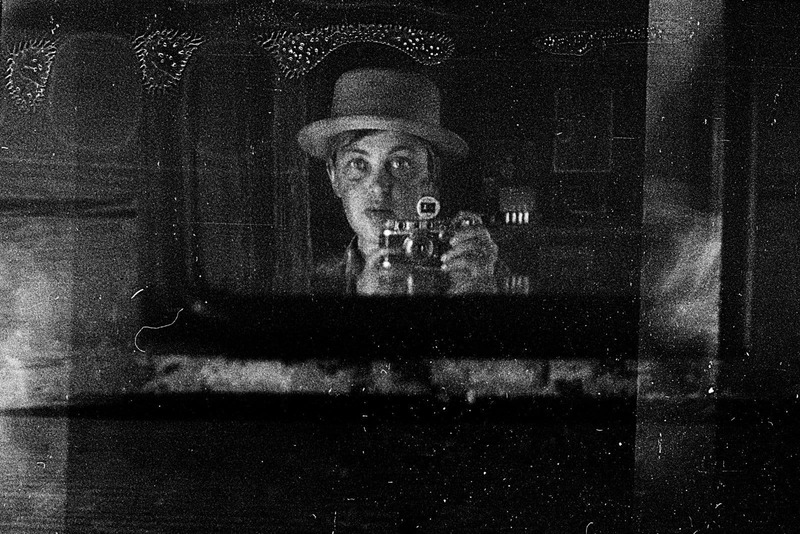 Hailed as the Russian incarnation of Vivien Maier, Ivashintsova has recently been raised from obscurity after her daughter Asya and her husband Egor found over 30,000 negatives, 500 prints and her memorabilia in the attic of their family home in St. Petersburg. The life story of this talented Russian artist captured the imagination of the wider audience, professional photographers notwithstanding. In the 1960s-1980s, Masha was associated with Leningrad’s underground society of poets and photographers. Her first solo show in Poland is particularly meaningful due to the fact that her paternal great-grandfather, Alojzy Świetlik, was a Polish native citizen, while her father, Yuri Ilyichev, died on the battlefield near Warsaw in the Second World War. “We didn’t expect it at all, so you can imagine our own surprise,” Asya said about the discovery. 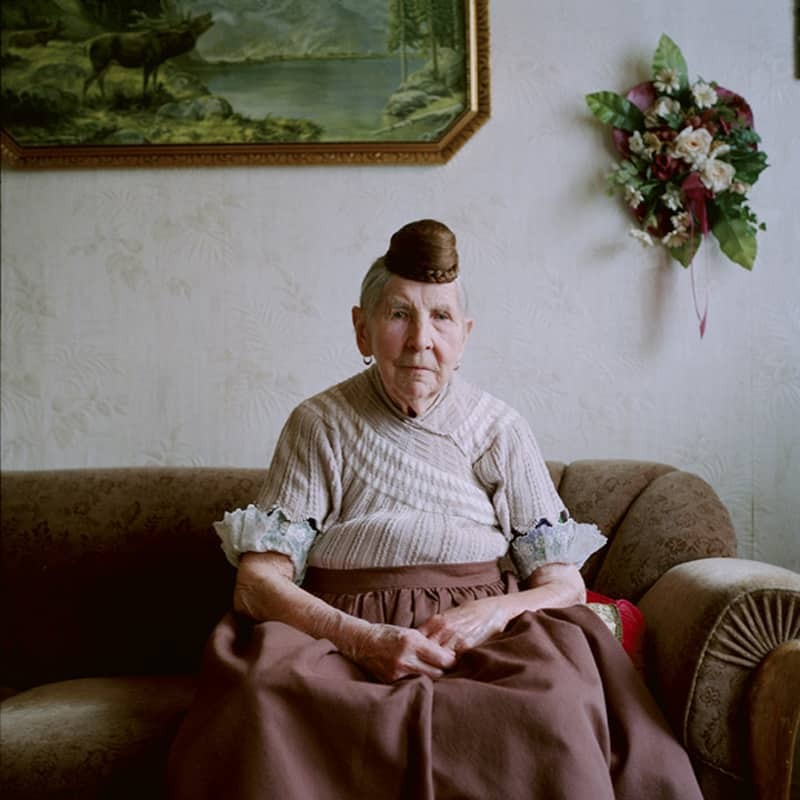 Furthermore, our audience will have the opportunity to view the winner of this year’s Photo London Book Dummy Award “Villa Argentina”, a project by Arunà Canevascini, “Village Queens” by Eric Schütt, shortlisted for the Lensculture Portrait Award 2018, as well as a series of photographs Norwegian artist Tonje Bøe Birkeland, took in Bhutan. 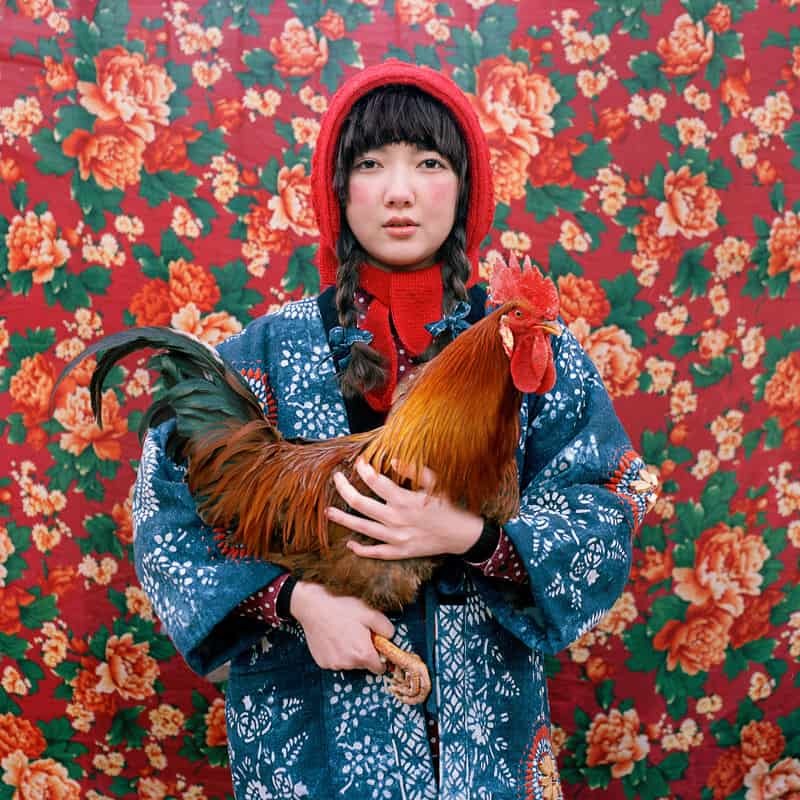 As part of the Vintage Photo Festival, the finalist of last year’s edition of the Lensculture contest, Shuwei Liu, will present her series titled “Childhood Revisited.” I’m deeply pleased to say that an exhibition of photographs from Joanna and Krzysztof Madelski’s collection, curated by Adam Mazur, will also open as part of the festival. Other esteemed guests include the Keymo/Demko collective with their unique Womanspreading project, and Eva Ionesco who will deliver the introductory remarks during the Polish premiere of “My Little Princess”, a film she directed and based on her childhood memories. A.D.: Do analogue photography exhibitions pose greater or more peculiar challenges for organisers than for, let’s say, contemporary art curators? K.G. : Absolutely! In 2017, the winner of the Vintage Grand Prix created a series of cyanotypes on nappies. I was in a predicament over her exhibition arrangement, I must say. Competition winners are always full of surprises. They are the ones most eager to experiment with traditional techniques, black and white or colour photography, wet collodion processes, polaroids and cyanotypes. Young artists tend to bring analogue and digital photography together to create something new. A.D.: I’m curious about the artworks you’ve just mentioned. What was the theme? Why did the artist opt for such an unconventional form of expression? And how did you manage to curate her exhibition? K.G. : It was a deeply personal project that dealt with her ability to tame and gain control over an unfamiliar space. For this reason, the artist resorted to the depiction of plants, which create a relaxed, homely atmosphere. The textile medium of cotton is associated with a soft and pleasant feeling that subdues one’s anxiety over the unknown. First of all, the delicate texture of these works required incredibly thin pedestals that would overpower neither their presence nor resonance with the audience. Thus, we decided to restore their original function and hang them out like laundry- we fastened the nappies to a clothesline with pegs and therefore filled the dark rooms of an art gallery with warmth emitted by their content and form. A.D.: We are witnessing a revival of traditional photographic techniques. Contemporary artists keep reinventing the old formula. Is this a fleeting fashion or a long-term fascination, here to stay? What’s the future of analogue photography? K.G. : I believe professional photographers will renounce analogue photography altogether. Digital format guarantees excellent timing and precision you just can’t reach in analogue. Nevertheless, traditional techniques enjoy enormous popularity among laymen and contemporary artists, owing to the ubiquity of digital photographs on the oversaturated market. Day in, day out people take billions of pictures they store on their smartphones or cameras. The image is never revisited after it pops up on the display window. Paradoxically, the digital age has breathed new life into a number of obscure devices we all thought were doomed to extinction, such as the Polaroid bought by a Polish fanatic of instant photography who relaunched its production. Steve McCurry’s project “The Last Roll of Kodachrome” was rendered impertinent after the company announced the return of Ektachrome, its iconic slide film that was pulled off shelves in 2012. What can I say? Once the magic and soul of non-digital photography grabs a hold of you, it never lets go. You might as well surrender. Vintage Photo Festival 2017, Bydgoszcz, photo: Arkadiusz Wojtasiewicz.